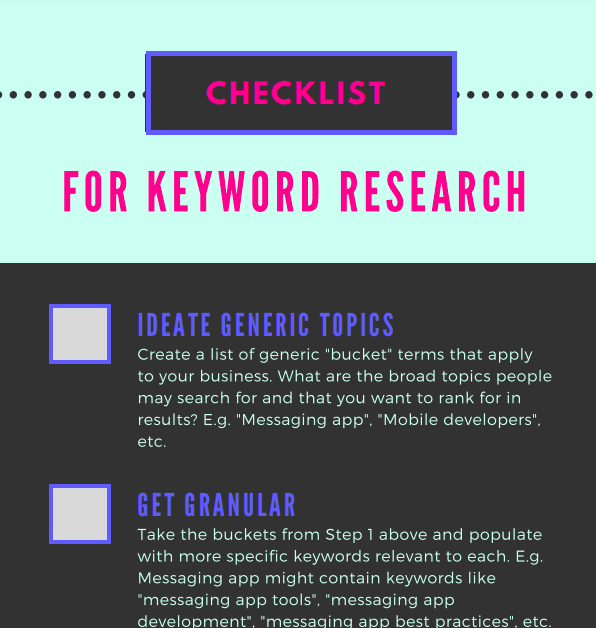 Download our Free Keyword Research Checklist! Get the checklist that will help you ensure your high-quality content derives SEO benefits, too! This quick-hit checklist will keep you on track to produce meaningful, SEO-friendly content that helps you rank in search engines. This checklist will walk you through the essential steps to building a solid keyword list based on what and how people are searching for your products/services. Along with a great content strategy, it can improve your inbound strategy, boost visibility and traffic to your website, and move prospects through your funnel. 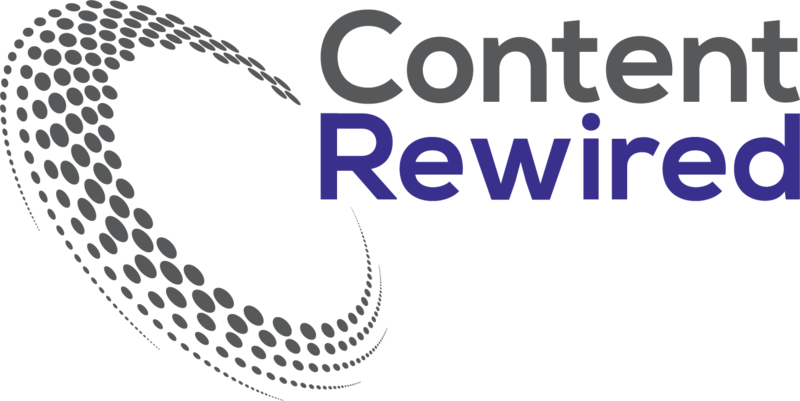 If you’re new to SEO and content marketing or just trying to streamline your process, using this keyword research checklist can help you get organized and become more effective. Fill out the form to get an easy-to-use checklist you can share with your team today! 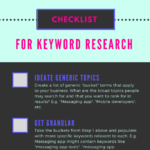 Get the keyword research checklist now!